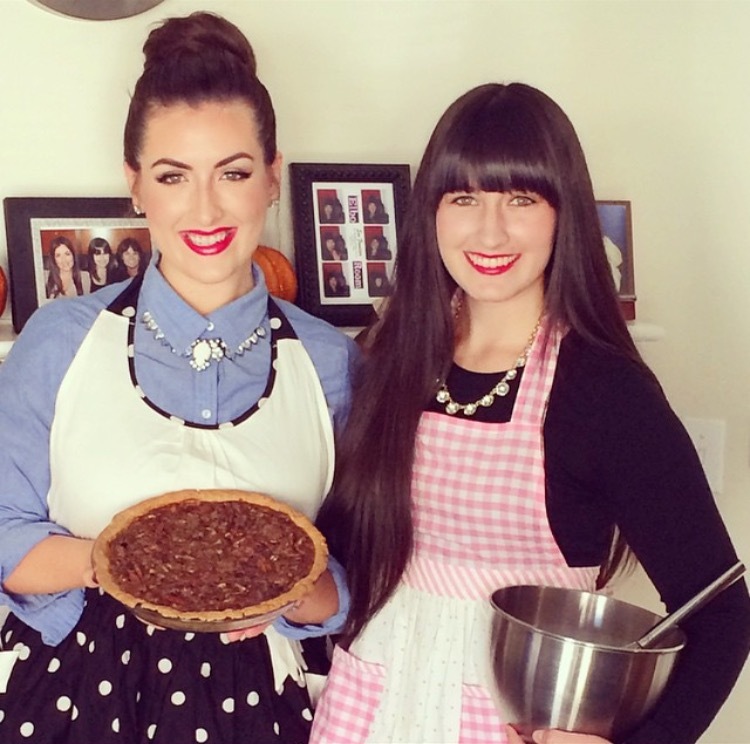 Bacon and Brussels is run by two sisters, Nikki and Jess, who grew up with a love for cooking and baking. We love cooking together even though our diets are very different; Jess is vegan and Nikki eats a traditional diet. On this site you will find vegan and non-vegan recipes for similar dishes. Thank you so much that is wonderful! We love yours too! Thanks so much for following! We appreciate it!